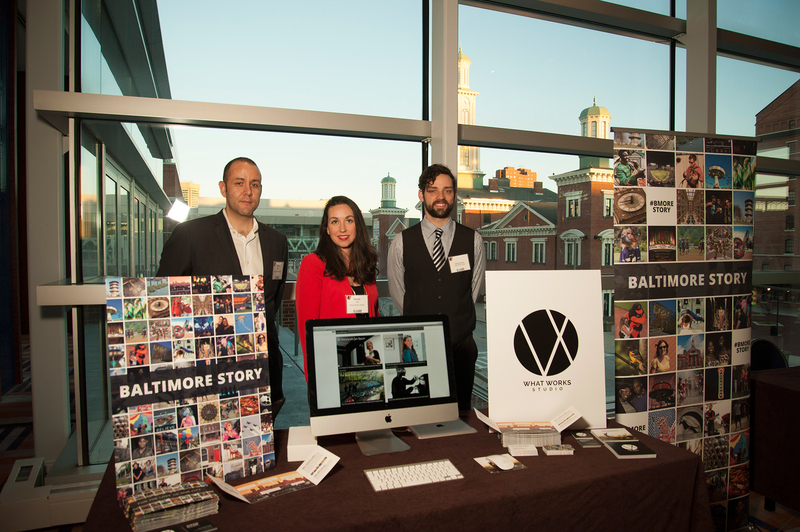 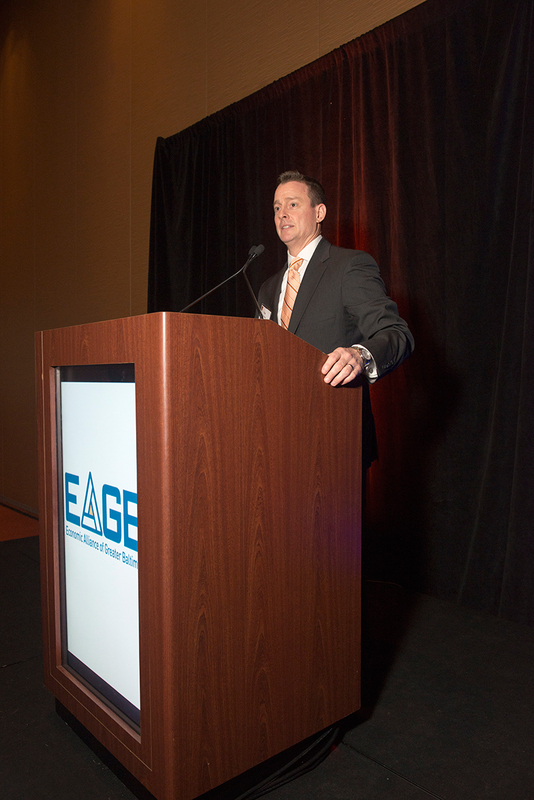 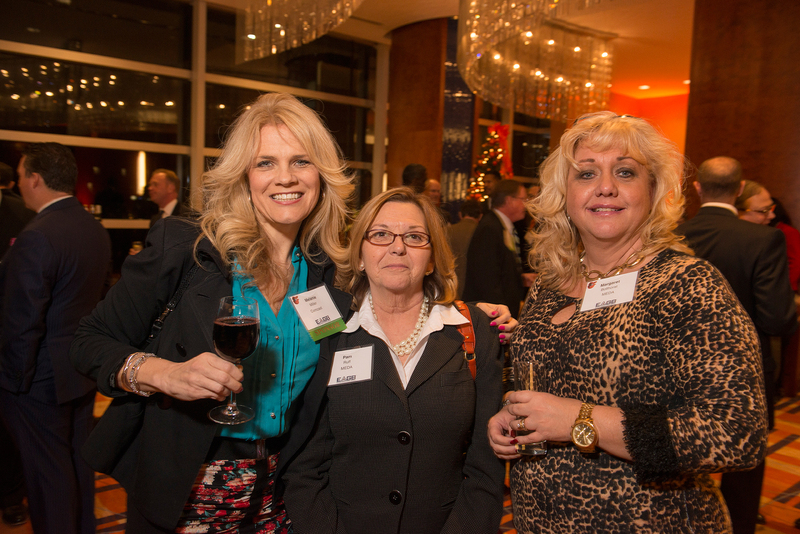 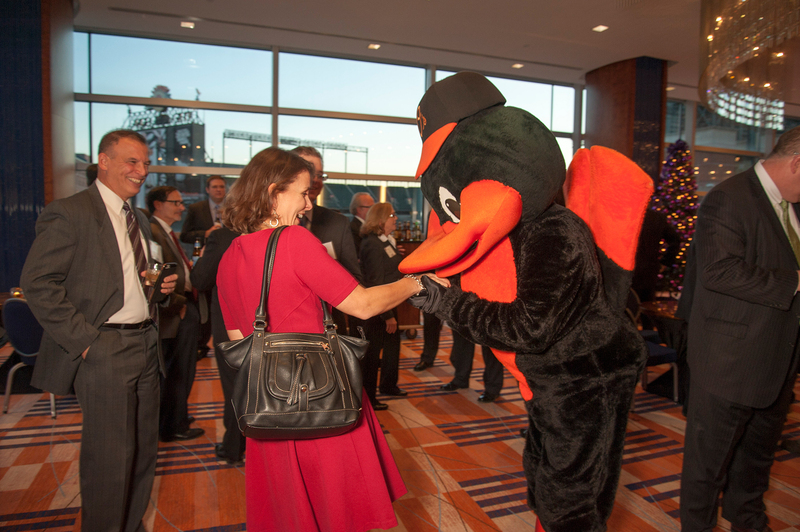 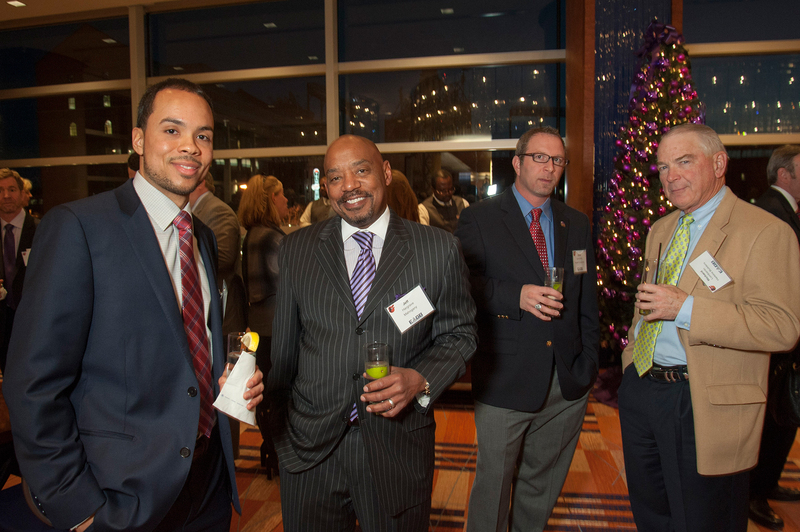 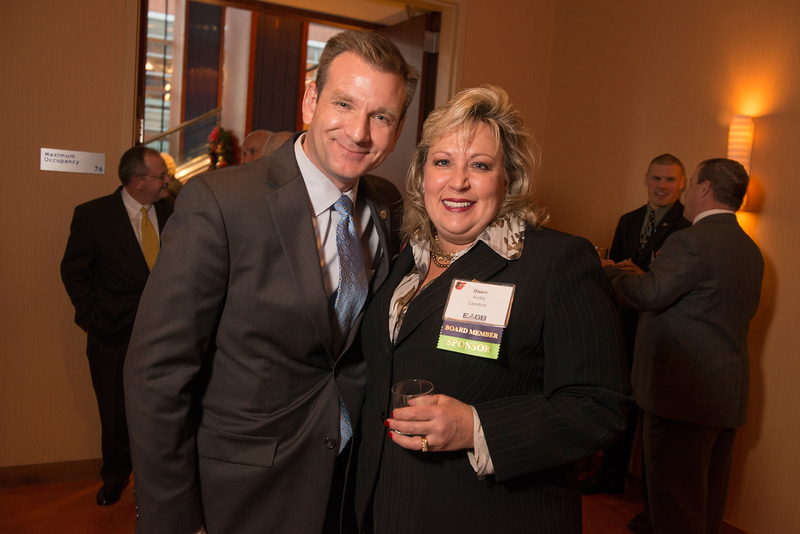 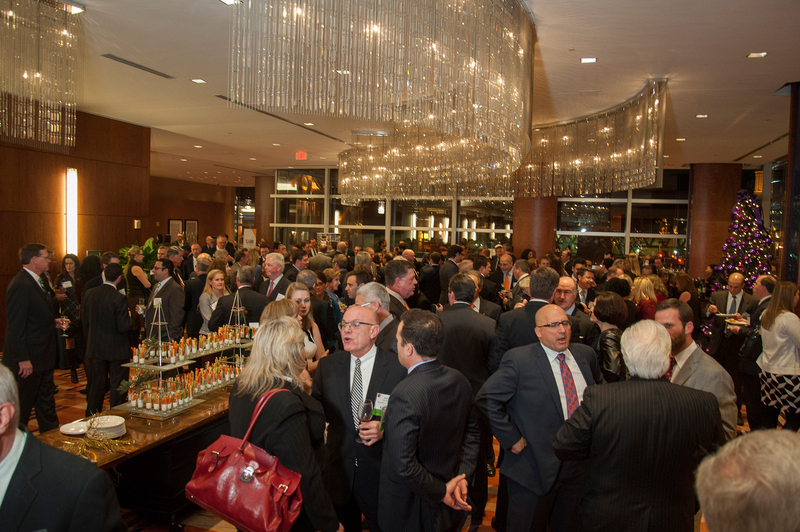 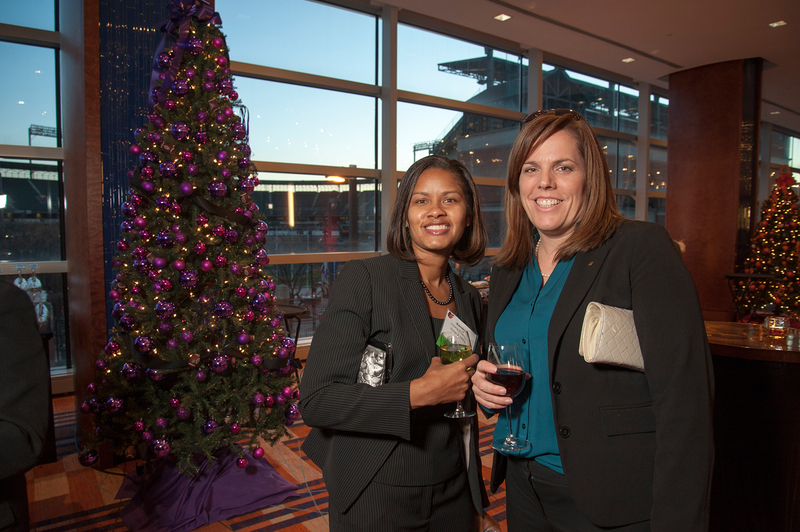 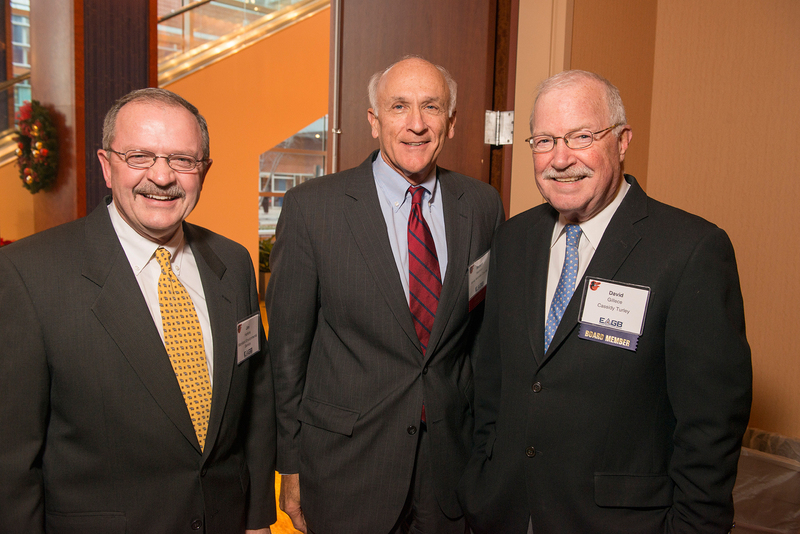 Our 2014 Annual Meeting took place December 17 at the Hilton Baltimore. 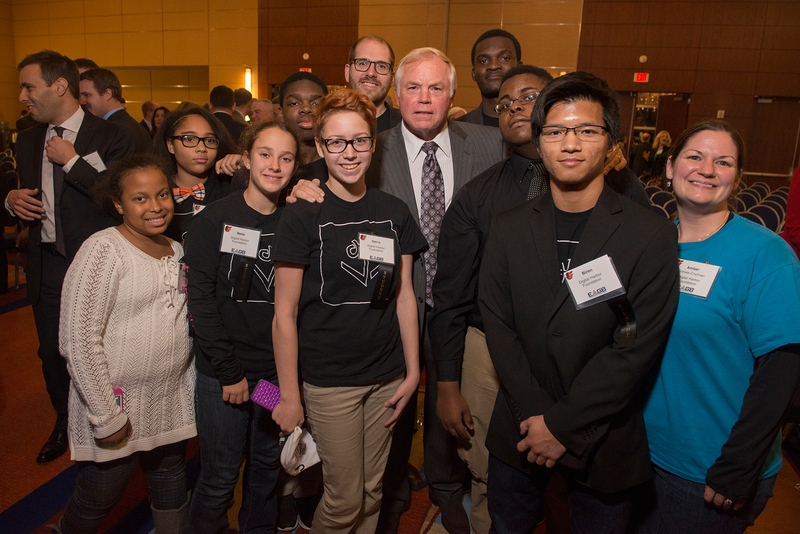 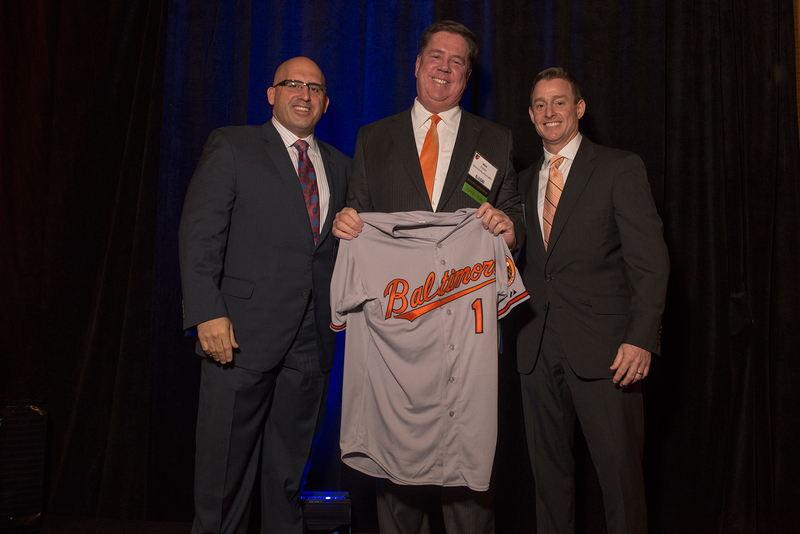 More than 450 business leaders and elected officials representing the Greater Baltimore region enjoyed networking, opening remarks from Governor-elect Hogan, and a keynote speech and Q&A session with Baltimore Orioles Manager Buck Showalter. 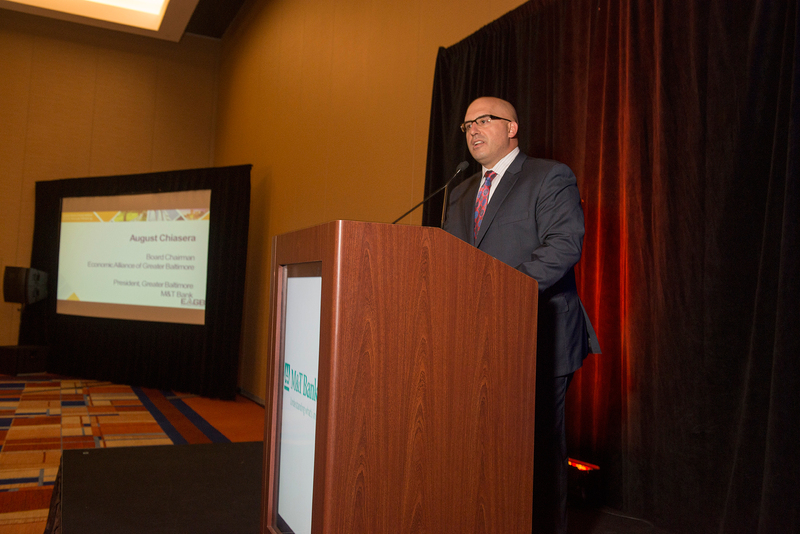 Our Annual Meeting presented a platform for us to share our successes of the past year with our investors, partners and supporters, recognize our outgoing board chairman, Mike Baader, welcome our new board chair, Augie Chiasera, and announce our vision and goals for 2015. 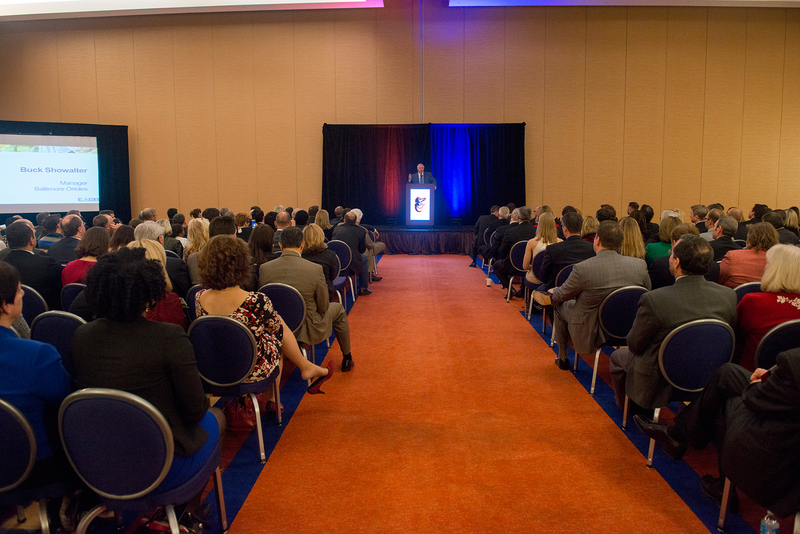 To briefly highlight some key points, we want to reinforce that we are a partnership of government, education, non-profit and industry leaders all working together on behalf of the region, and it is this partnership that makes the Economic Alliance unique. 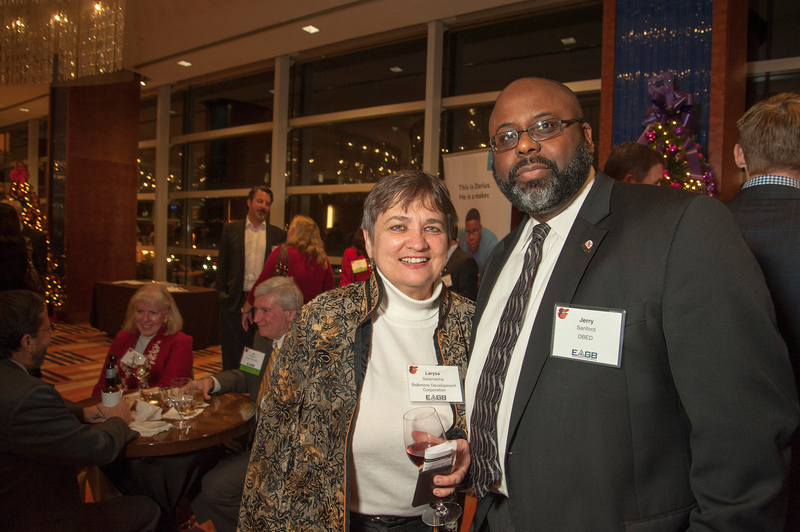 In 2014 we helped attract, retain and grow 20 companies, published more than 11 market reports, partnered with Hopkins, local foundations and the DHF to create a new Center of Excellence for Tech Education at DHF’s rec2tech center, and we executed a mission to San Diego where we toured the Salk Institute, local universities, Qualcomm labs, Intuit and TaylorMade to share commercialization and innovation practices. 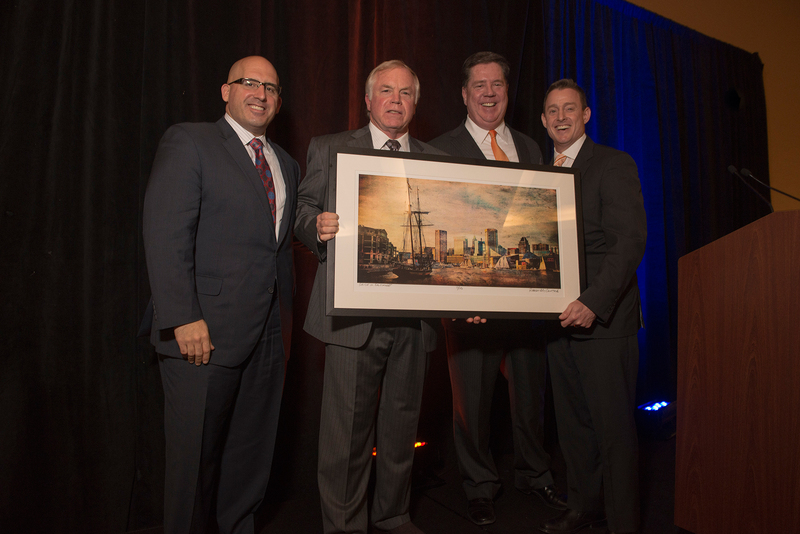 In 2015, we will work with our partners in government and industry to market the port and Sparrows Point, and launch a new industrial age in the region; promote mentorship, partnership and collaboration amongst companies, large, medium and small, to seed innovation, new investment and reinvestment; develop a regional commercialization and innovation strategy to identify our many assets, programs and partners and execute a plan for a more effective and collaborative eco-system; host missions to key markets that offer examples of how to cultivate the arts and help grow our design community; work with our new state leaders to retain McCormick and make Maryland competitive for new and growing business; assist investors with an interest in technologies being developed by our companies, coming out of our universities, off military bases and perhaps opportunities to improve our region’s critical infrastructure; and last but not least we will launch a campaign to retain and attract the talent necessary to grow, compete and dominate.